“California projects the new initiative will save consumers about $80 on monthly heating, cooling and lighting bills,” according to CNBC. That figure is based on a 30-year mortgage and so the average figure is spread over time, which is how massive savings are calculated when accounting for solar paneling for homes. One reason is the system itself, which is an initially high-price investment, as significant home improvements often are. And even that number has dropped drastically in recent years. Chief among the incentives is the Residential Renewable Energy Tax Credit, which applies to up to 30 percent of your installation (that’s hard and soft costs combined). 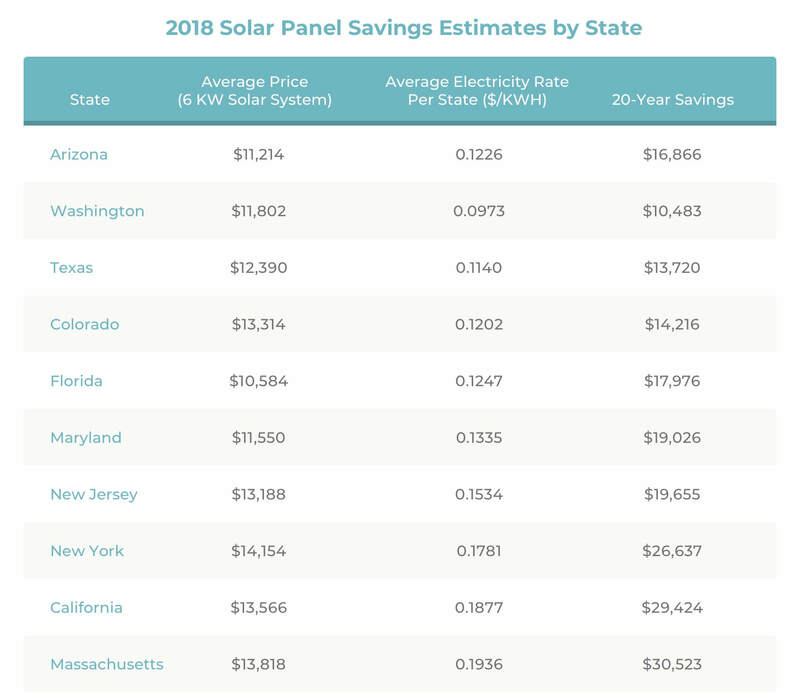 For example, Solar Energy International reports that a typical five-kilowatt solar system installation in September 2018 would drop from $15,428 to $10,800 after the rebate is applied. While such a discount is tempting, tax incentives apply during tax season—not before. Some contractors agree to take on the full cost during installation and wait for the rebate themselves. 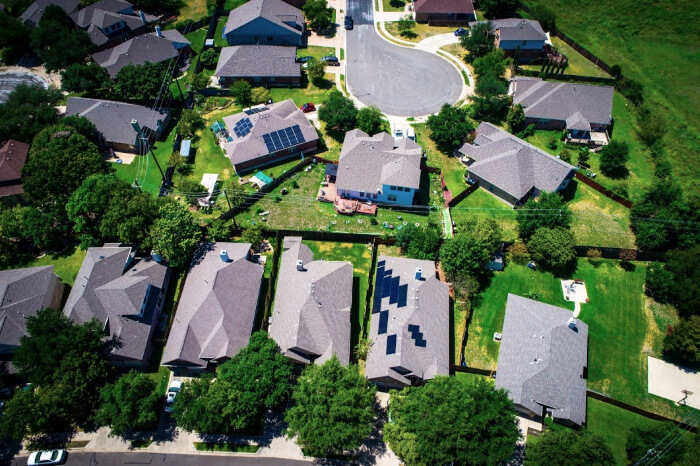 Whatever the case, it’s important to have a clear understanding of how this and other incentives will apply to your present and future solar panel system costs—and your electric bill with solar panels.